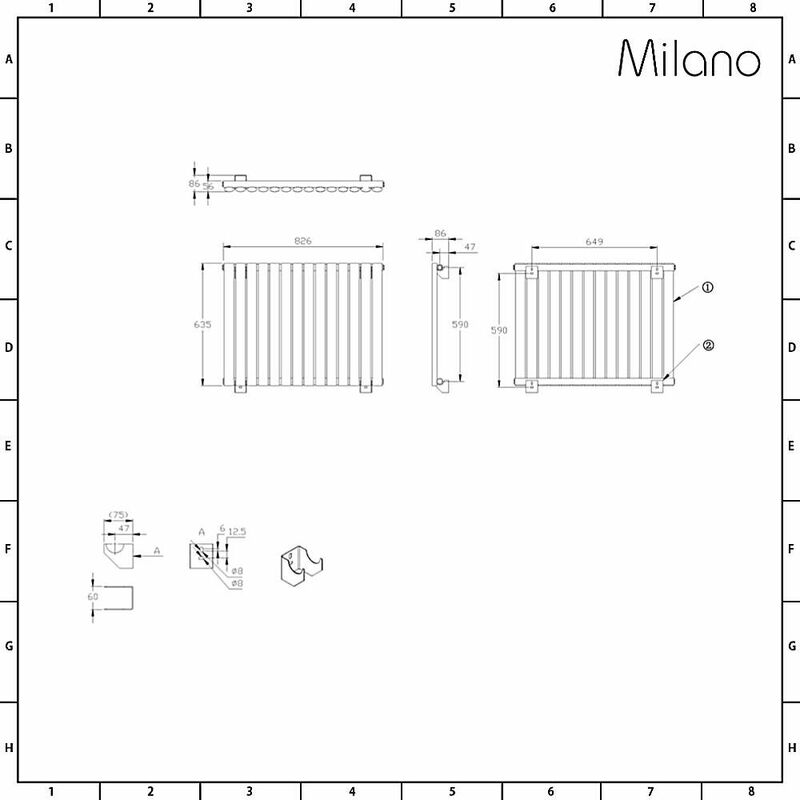 With this 635mm x 834mm Aruba luxury radiator by Milano you can enjoy great heat output and contemporary designer style anywhere in the home. 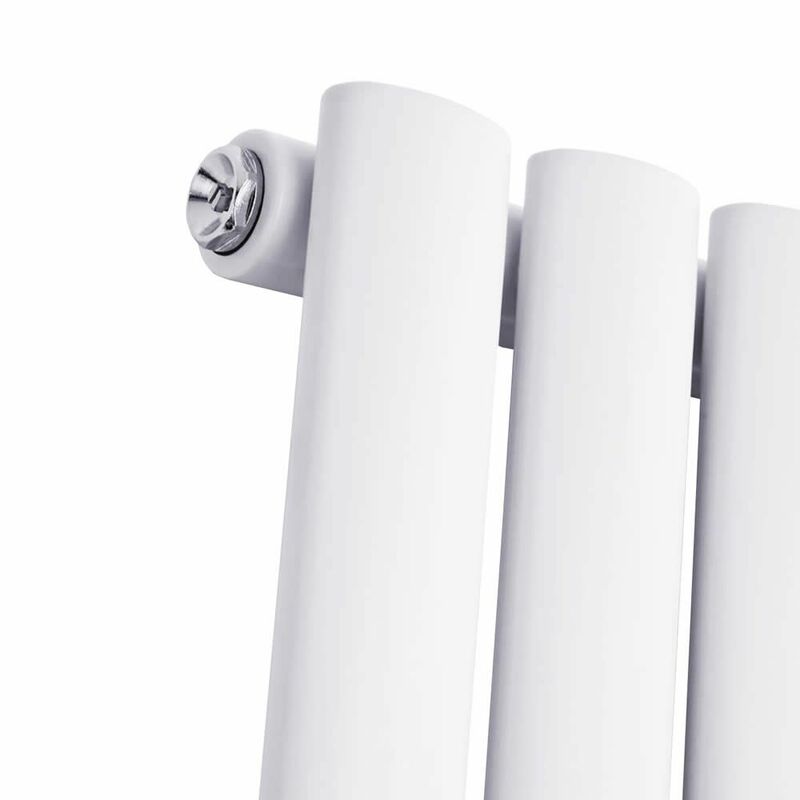 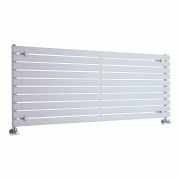 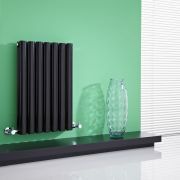 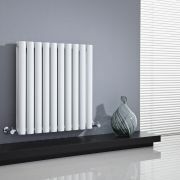 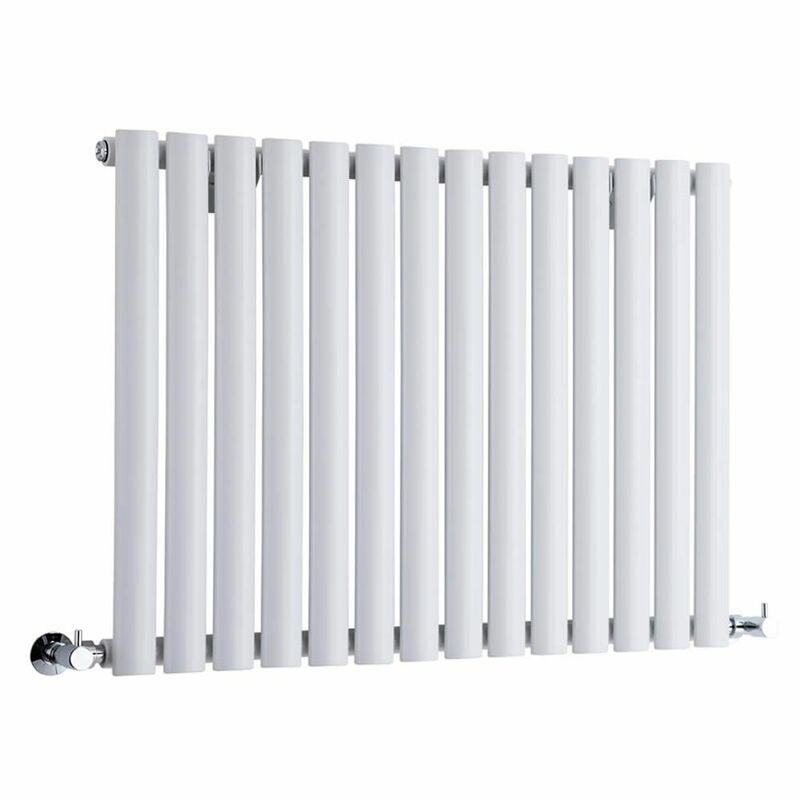 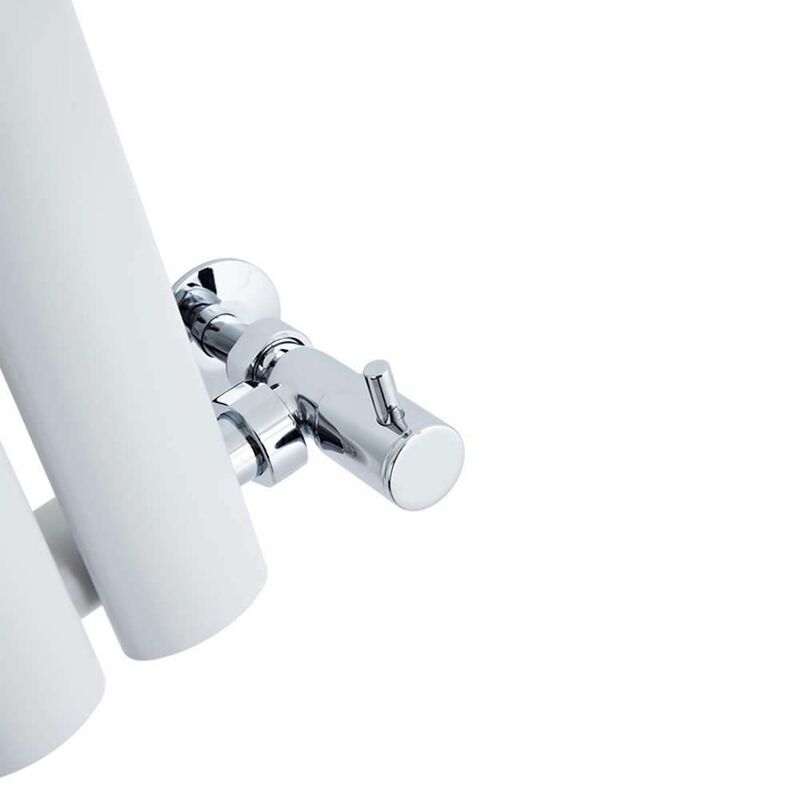 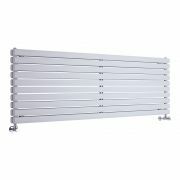 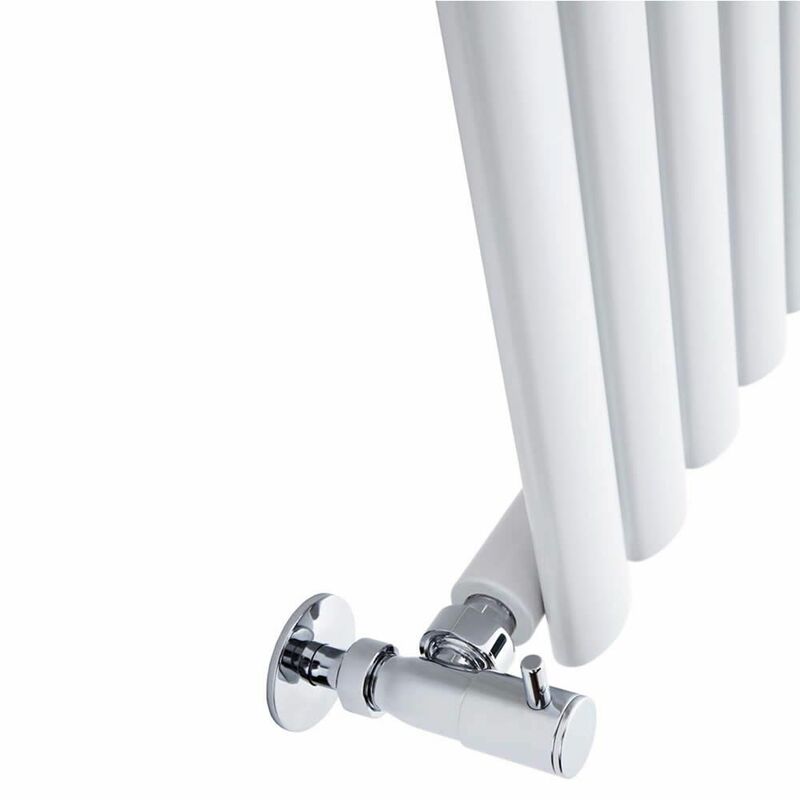 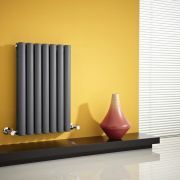 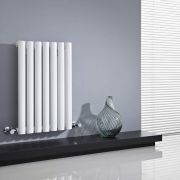 This designer radiator features oval columns and a sleek white finish to create a clean, modern look in any room. 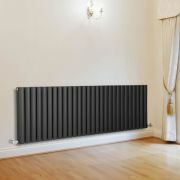 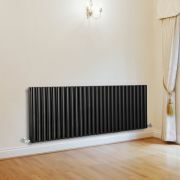 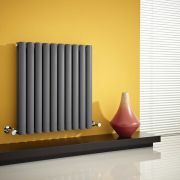 Measuring 635mm x 834mm, this is a conveniently sized and well-proportioned radiator which can be fitted in the bedroom, bathroom, kitchen, living room or conservatory, to add a touch of chic, designer style in an instant. 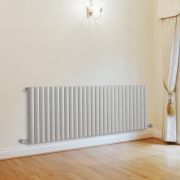 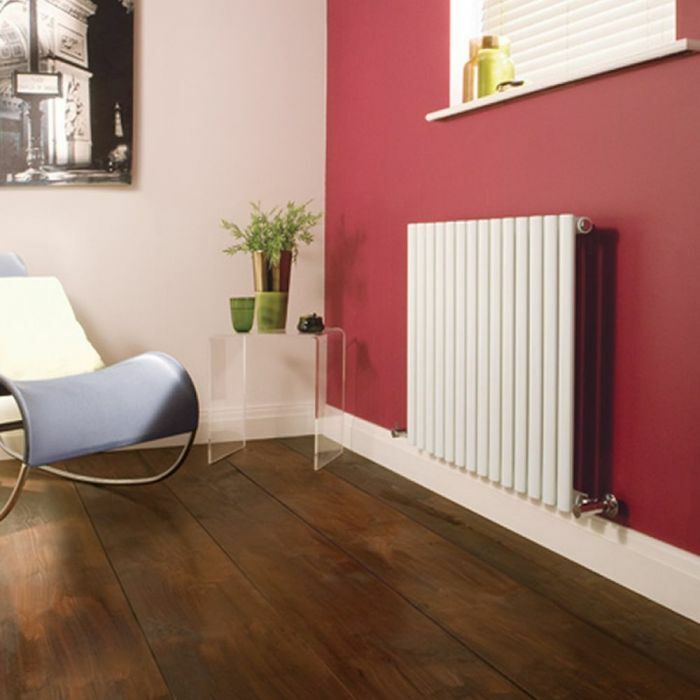 With an hourly heat output of 3176 BTUs, this radiator will quickly and thoroughly heat your living space to your perfect temperature, making it warm and snug and a pleasure to relax in. 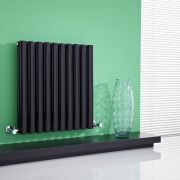 The Aruba radiator is made from 1.5mm steel which makes it durable and robust, and has a powder coat finish for an ultra-resilient surface.